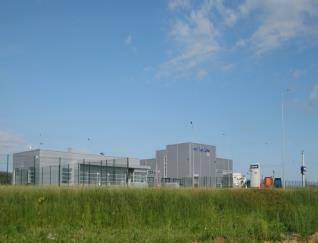 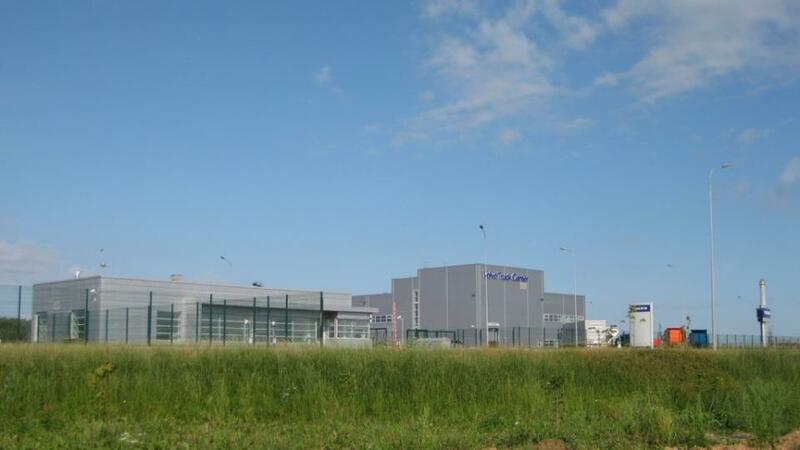 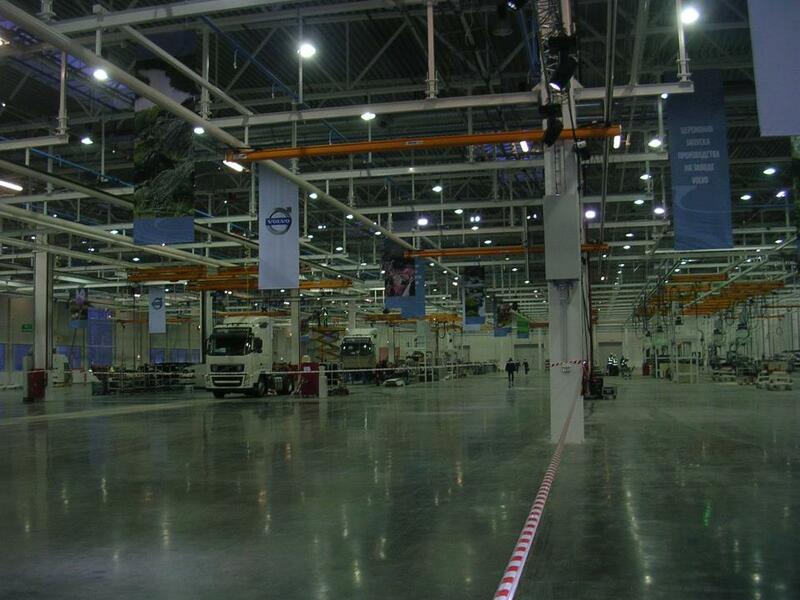 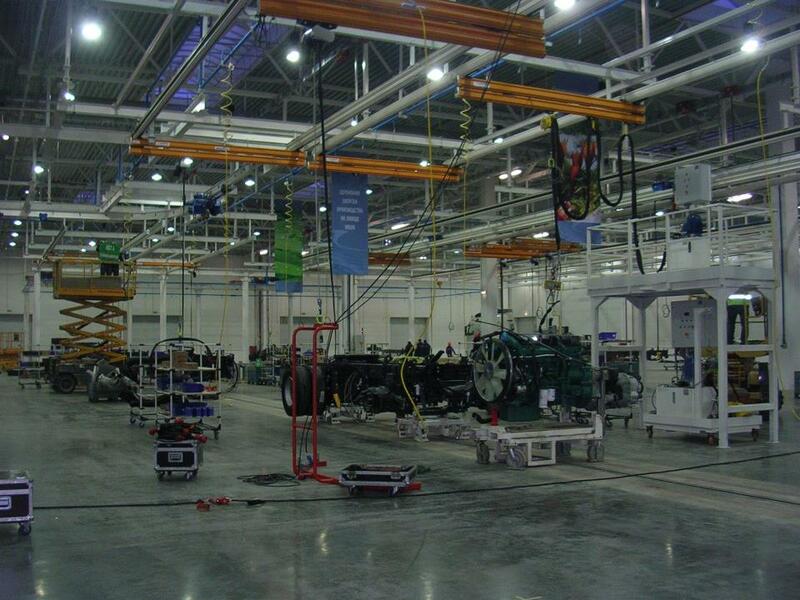 The total area of Volvo Plant is 55 hectares in Kaluga near Moscow. 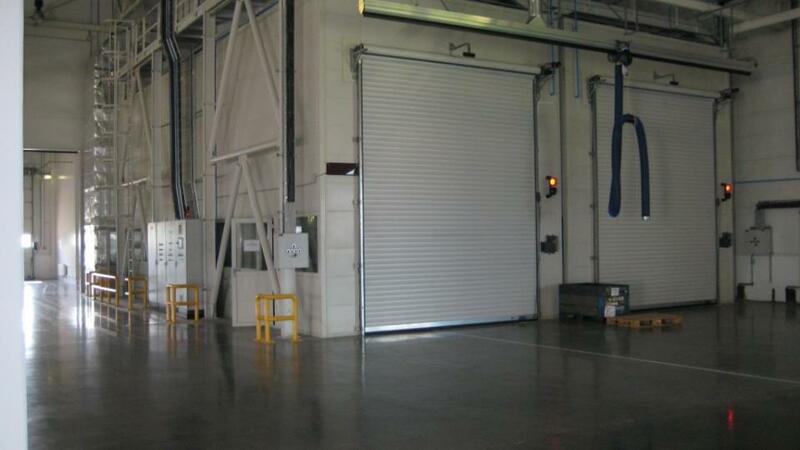 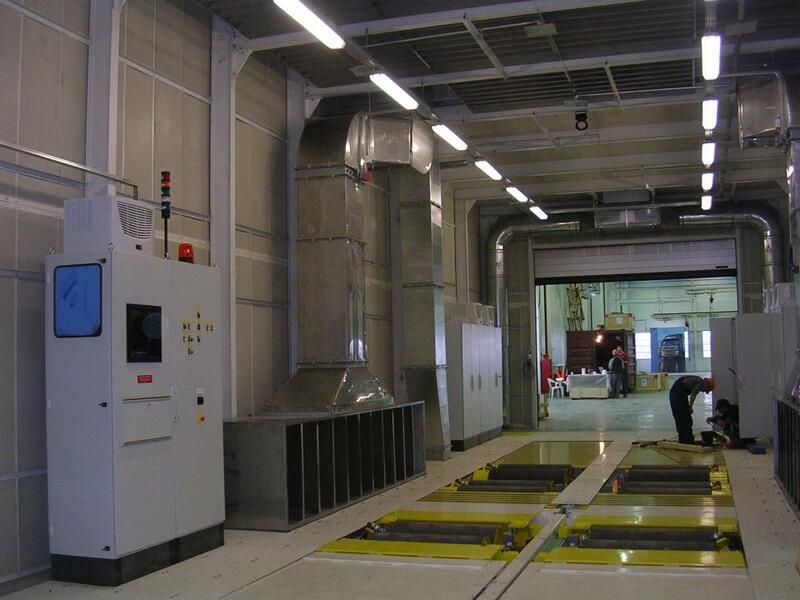 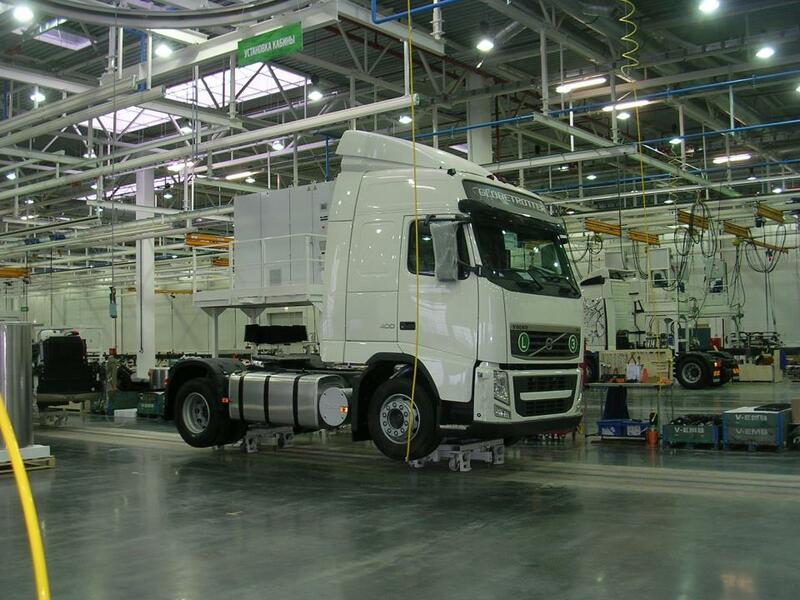 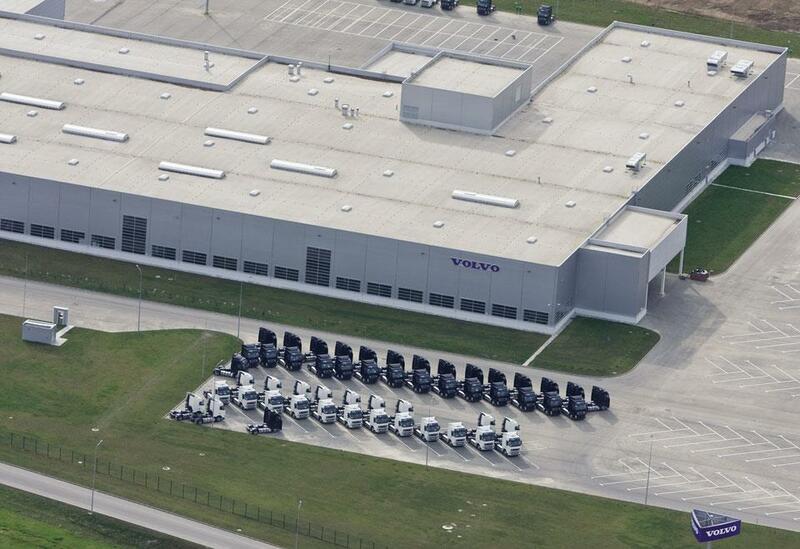 Volvo manufactures two different models of trucks, Volvo FH and FM in this plant. 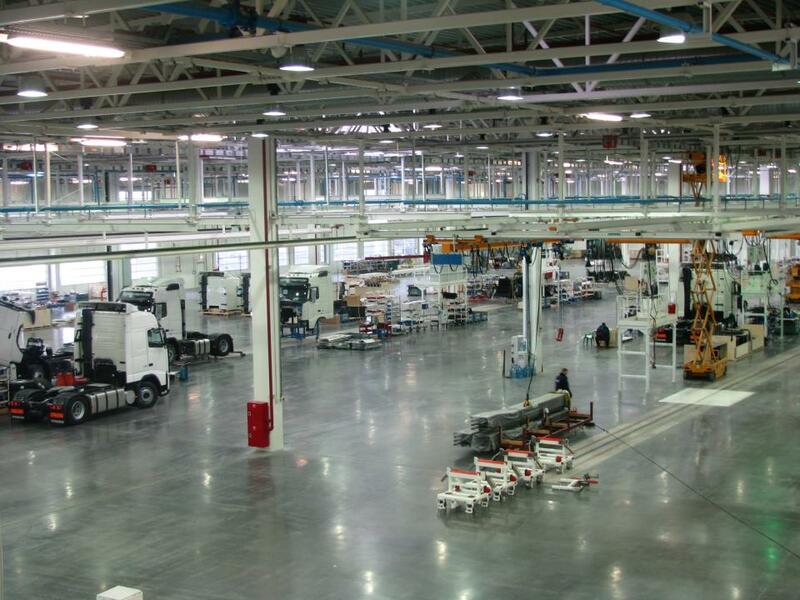 Total plant capacity is 15.000 trucks per year.